Say Goodbye to Hazardous Showers! 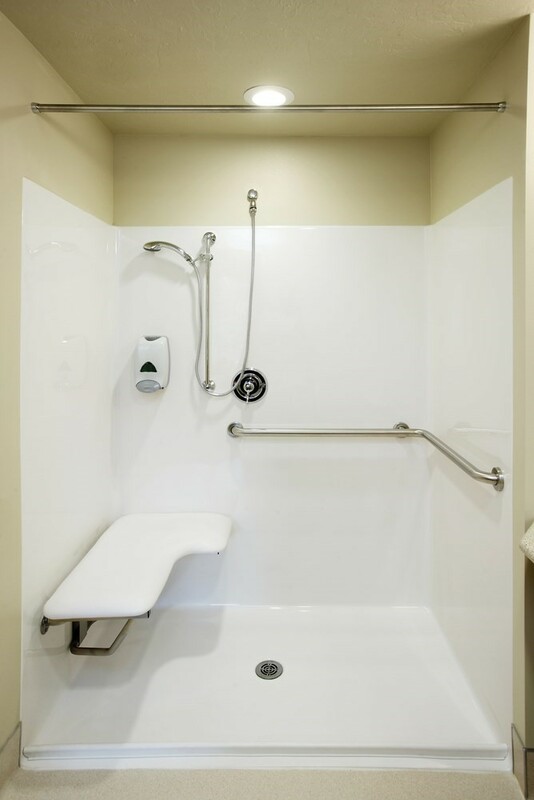 Let your loved ones experience anxiety-free bathing and independent living with a high-quality roll-in shower. 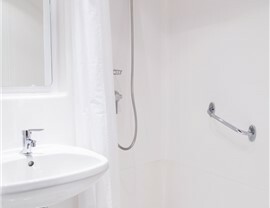 At Miller Home Renovations, we believe that bathing should be safe and comfortable for everyone, regardless of age, health, or mobility level. If your shower is a place of anxiety and danger rather than relaxation and comfort, let us change your life in no time by adding a roll-in shower to your Vancouver, WA or Portland, OR home! 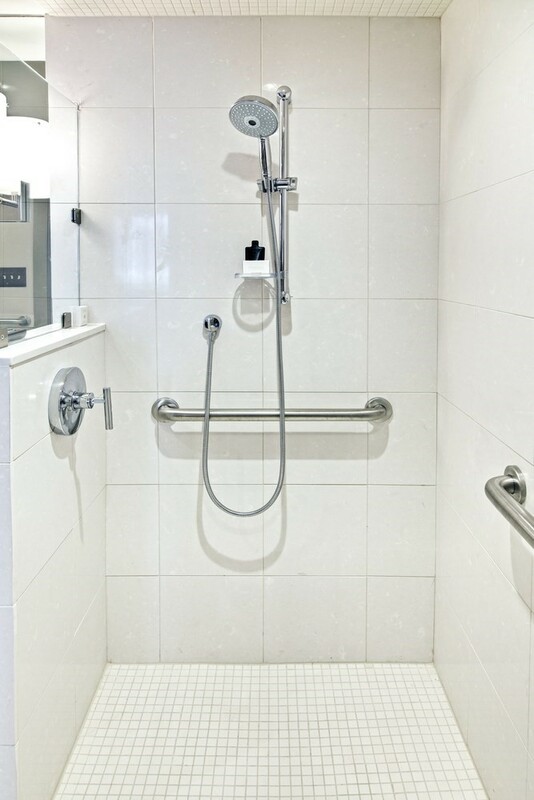 Manufactured here in the United States with the strictest safety standards in mind, our roll-in showers make it easy for everyone in your family to bathe independently and with complete confidence. 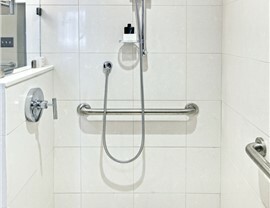 Why Install a Roll-in Shower in Your Portland or Vancouver Home? Expertly Installed: We only work with trained in-house employees—never unqualified subcontractors. Our installers are knowledgeable about all of our products and committed to courteous, on-time work. 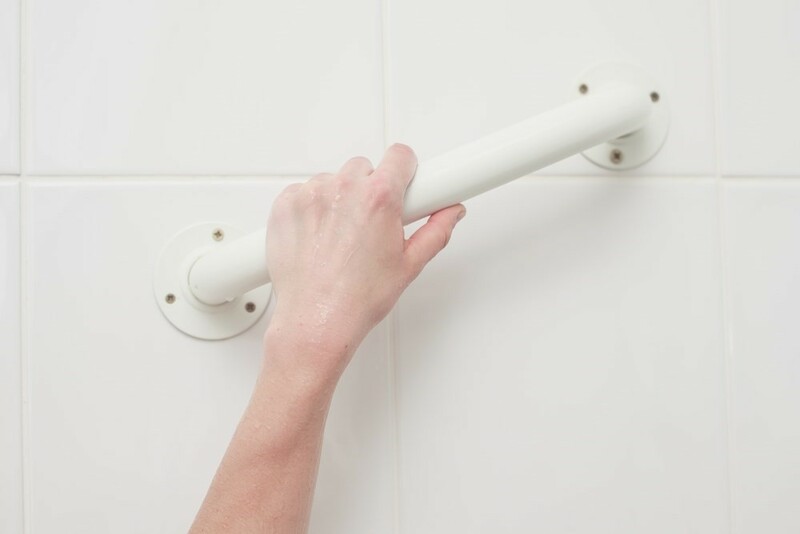 Safe for Everyone: The low threshold of a roll-in shower is perfect for wheelchairs or for those who don’t feel confident stepping over high walls. 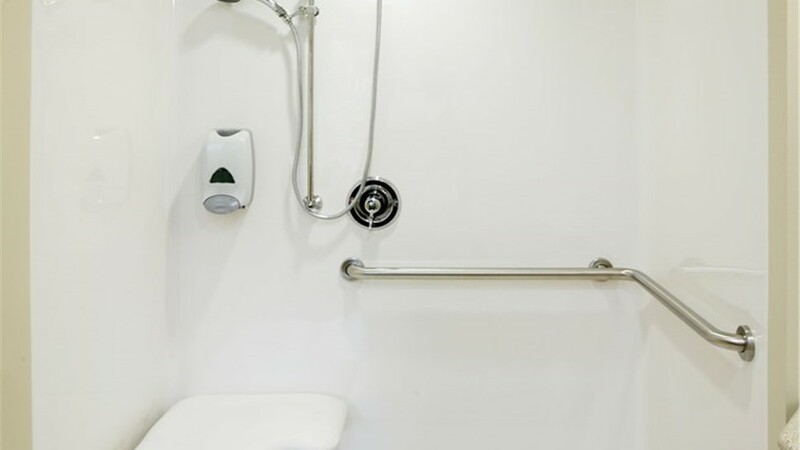 As a specialist in ADA-compliant bathrooms, we can also add safety grab bars and comfortable seating. Low-Maintenance: Our acrylic is so durable that it has been tested and certified by the Good Housekeeping Seal. It also comes with antimicrobial protection for painless cleaning! Protected by Warranty: Your roll-in shower is covered by a lifetime warranty that protects against chipping, cracking, peeling, and fading. Equipped to complete most remodels in less than two days! Request Your Free, No-Pressure Design Consultation Today! 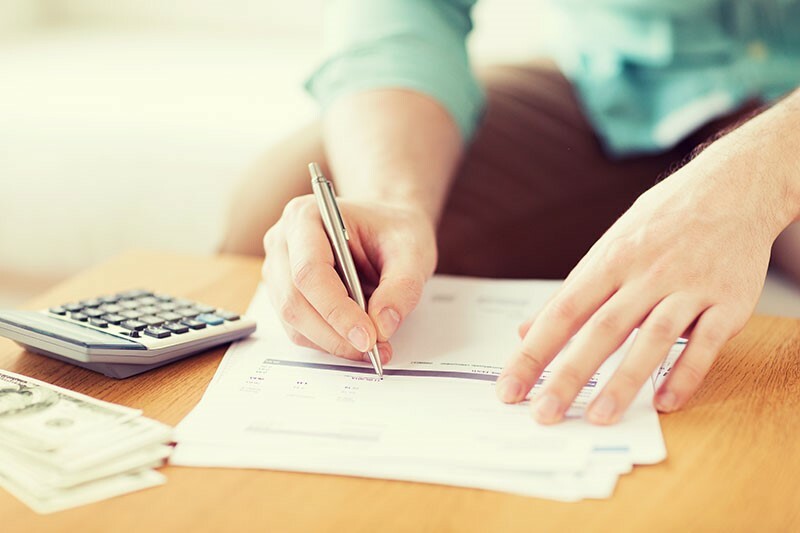 As part of our commitment to your satisfaction, we offer complimentary consultations with absolutely no sales pressure. 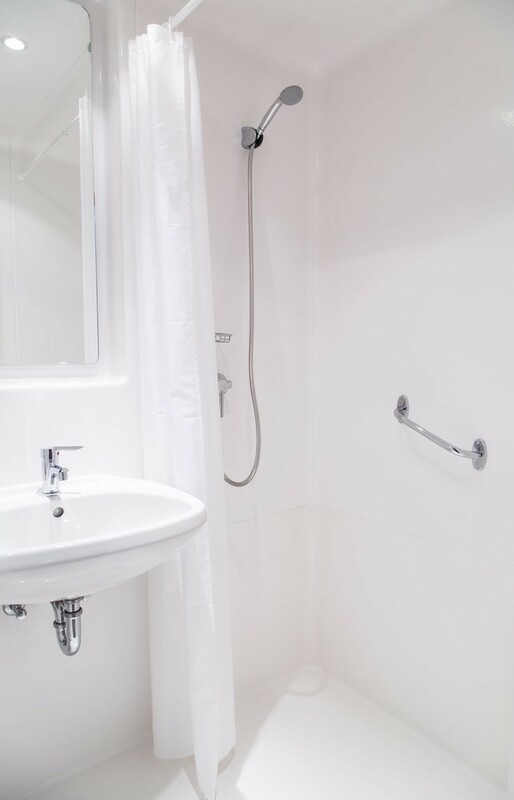 To learn more about our roll-in showers and to request your free consultation, give us call or complete our simple online form now! Our friendly representatives will be happy to schedule an appointment at a time that’s convenient for you.